Great starter home in a quiet neighborhood! features two bedrooms, two bath, a cozy living room and kitchen. The home also offers central air conditioner and heating. Additional detach bonus in-law quarters. 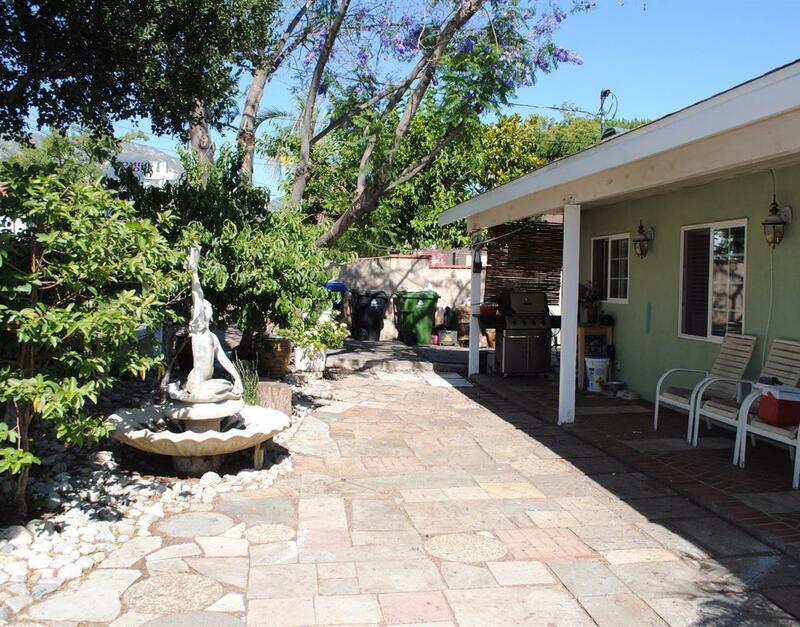 Conveniently close to the 210 Fwy, shopping and entertainment.